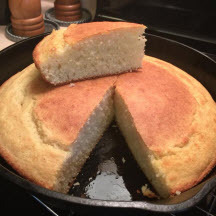 CooksRecipes has quality, kitchen-tested recipes for plain and savory quick breads that you can count on for successful deliciousness. 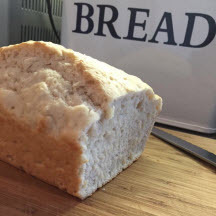 This is the easiest and quickest loaf of bread you'll ever make. The beer gives it a nice yeasty flavor. 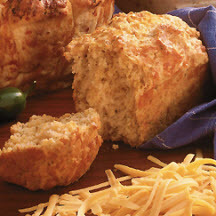 This savory quick bread is delicious served warm with butter and goes well with a variety of foods. This is Southern comfort bread! Heating the oil in the skillet until it's smoking-hot, before adding the batter, guarantees a desirable crispness on the bottom.